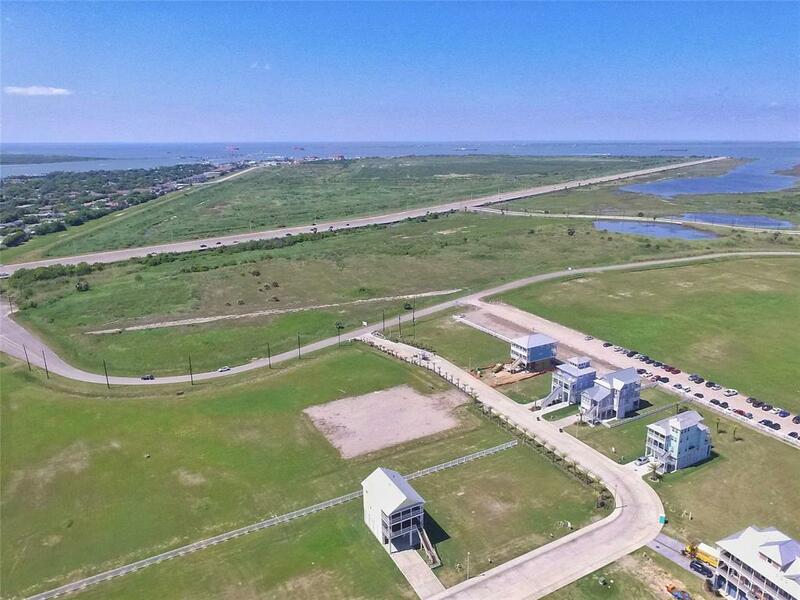 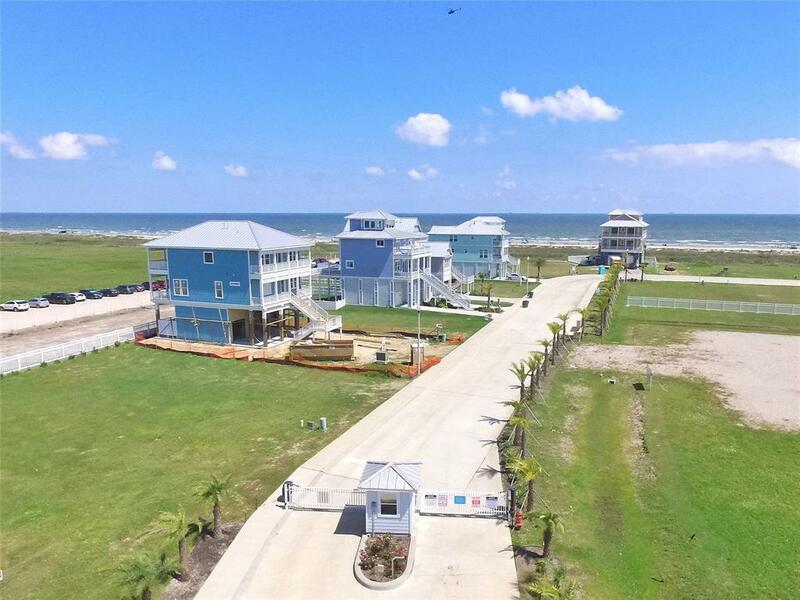 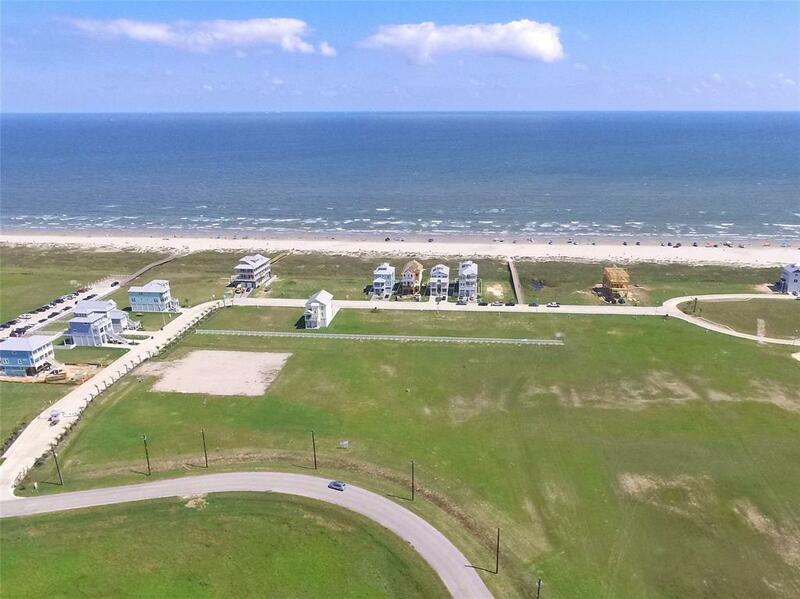 STUNNING GULF VIEWS & SUNRISES FROM EACH LOT at THE PRESERVE AT GRAND BEACH. 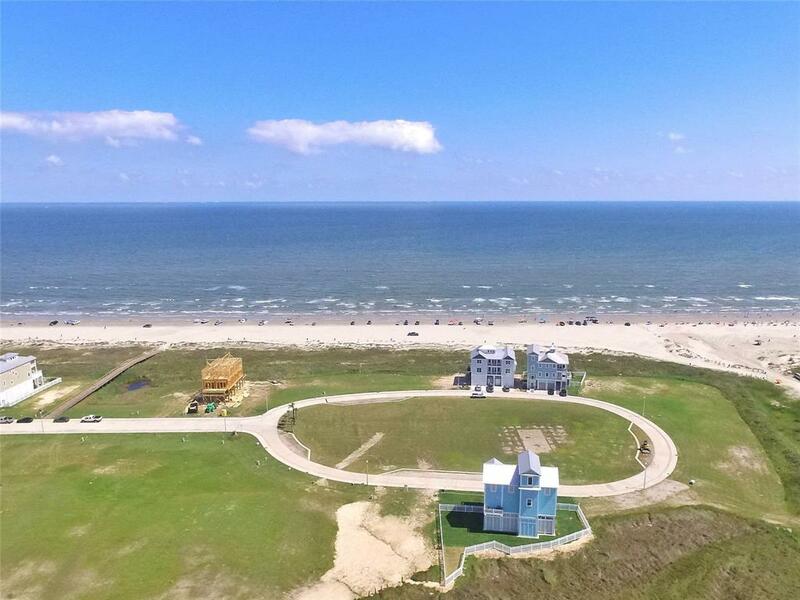 Miles of wide, sandy beaches at your fingertips, awaiting your enjoyment! 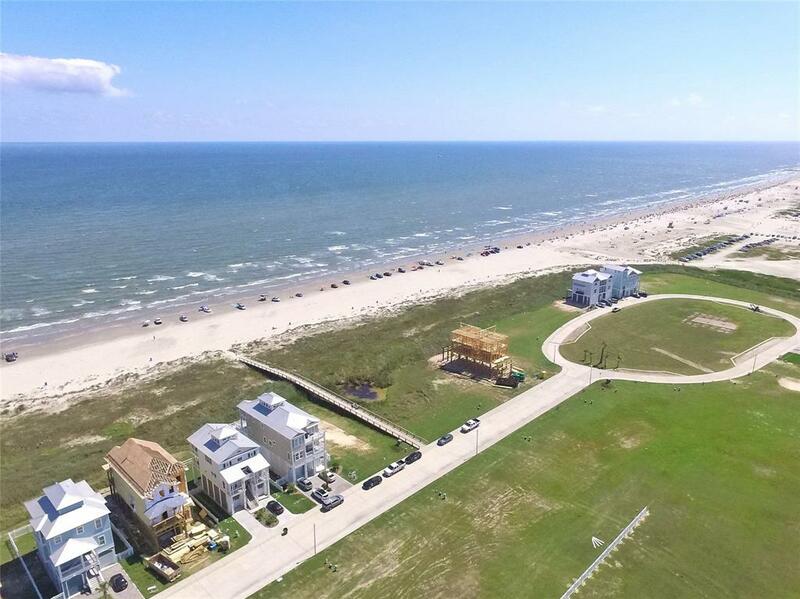 You will be MINUTES from the medical district, historic downtown shopping, fabulous restaurants, great nightlife, museums, & much more! 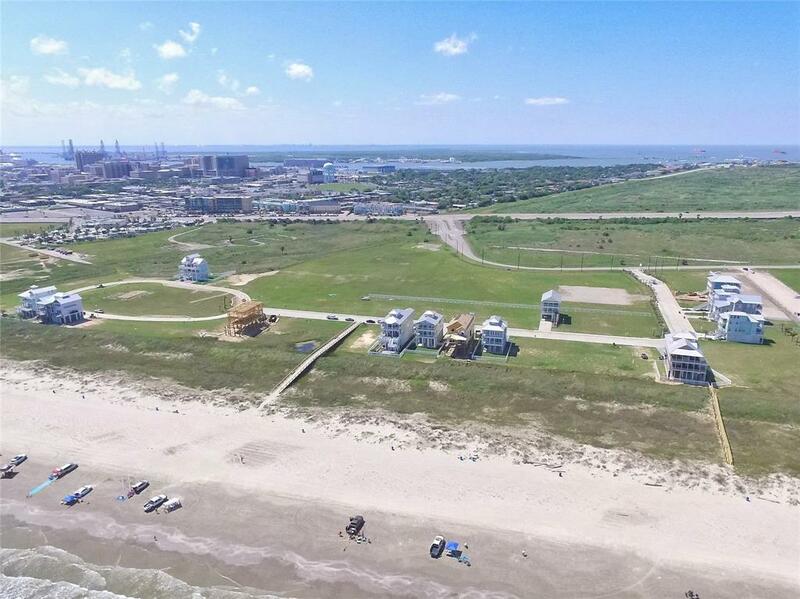 Don't miss out on an opportunity to build on one of these impressive lots.